Welcome to Pho Hoa Grill!
" 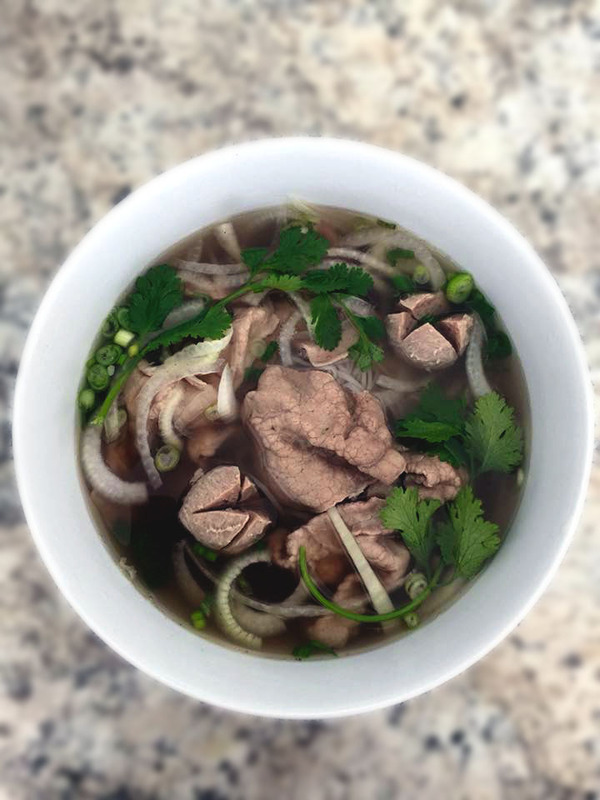 Our goal is to serve our customers authentic Vietnamese food, such as the internationally popular dish Pho. 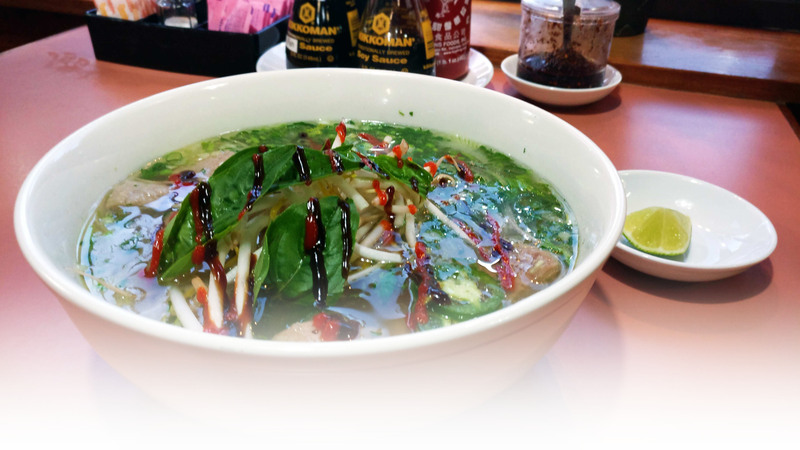 In addition to our Vietnamese specialties, try our rendition of some Chinese and Thai cuisines! " Our lunch specials run Monday through Saturday from 10 AM to 3 PM. ©2019 Pho Hoa Grill. All rights reserved.